Read the whole article (translate from Hungarian). In 1968 he was made a Companion of the Order of Canada – as was Mr. Karsh, in 1990. 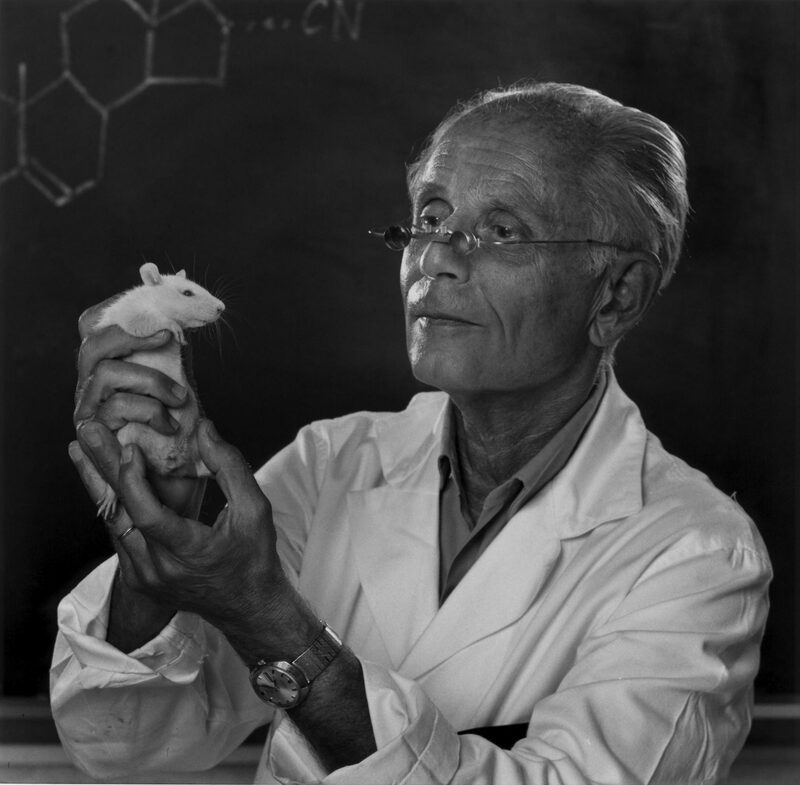 Dr. Selye was photographed twice, in 1953 and 1973.